Stone International has been serving the greater Denver Metro area since 2008. 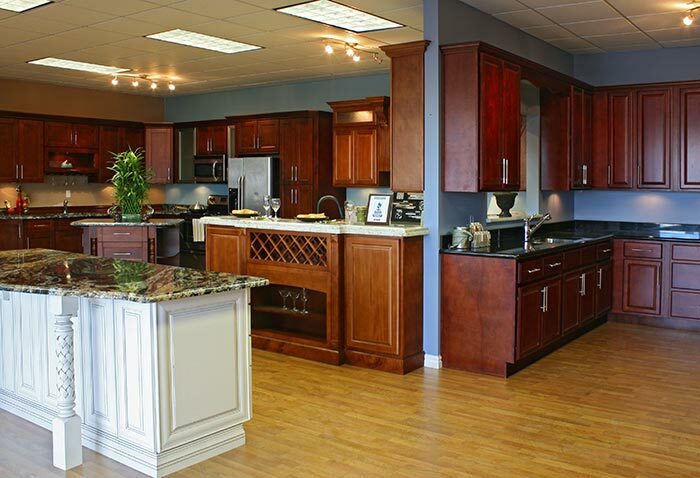 We directly import our own cabinet line, eliminating the middleman mark-up. We are also direct importers of granite counter tops. Our granite fabricators work exclusively for us. Stone International has more than a 56,000 square foot warehouse and showroom. It doesn't matter to us if we are accommodating a single cabinet order or a 200 room hotel. We are firm believers in "No job is too big or too small". We have highly experienced kitchen designers on staff that are excited to be part of your home improvement project by sharing their expertise and giving you the kitchen of your dreams. Stone International has an A rating with the Better Business Bureau and we are a proud member of "TeamDaveLogan.com". 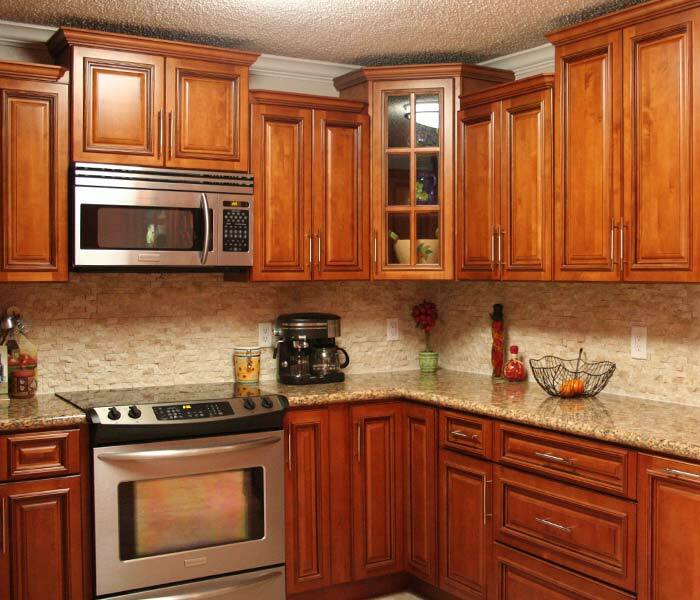 Our cabinets are all wood construction. They are solid wood fronts with plywood boxes, they are stained on the inside to match the exterior. The drawers are solid wood, dovetail construction, full extension heavy duty glides, soft close options, and 6-way adjustable hinges. We also specialize in granite countertops. We have access to all the major stone distributors in Denver and stock many granite slabs in our warehouse. As part of our standard fabrication we offer 5 edges at no additional charge. Stone International offers a complete design service from the measuring of kitchens and baths to the magnificent 3D design of your dream kitchen and/or bathroom. The cabinets we offer are in-stock at our warehouse. We offer quality installation and fabrication services for all of our products with quick turnaround time. In fact, we have the quickest turnaround time in completing your kitchen in the entire Denver Metro Area. Or you may choose to do-it-yourself with our easy, quick, ready to install cabinets. They are available in most cases for same day pickup. We believe in a commitment to excellence, quality, customer service, and the best price structure in Denver. At Stone International we value customer service and satisfaction as a mission statement, far more than high profit margins and huge bottom lines. Your satisfaction is our #1 priority.